Interdisciplinarity, collaboration and translational approach: these are the three key principles inspiring Professor Michel Goldman in his new role as Field Chief Editor of Frontiers in Medicine. Michel Goldman, MD, PhD is Professor of Immunology and Pharmacotherapy at the Université Libre de Bruxelles. In his career as clinician scientist, he was always particularly passionate about the translational aspects of medical research. This led him to become in 2009 the first Executive Director of the Innovative Medicines Initiative (IMI), a partnership between the European Commission and the European Federation of Pharmaceutical Industries aiming at building networks of industrial and academic experts to boost pharmaceutical innovation in Europe. 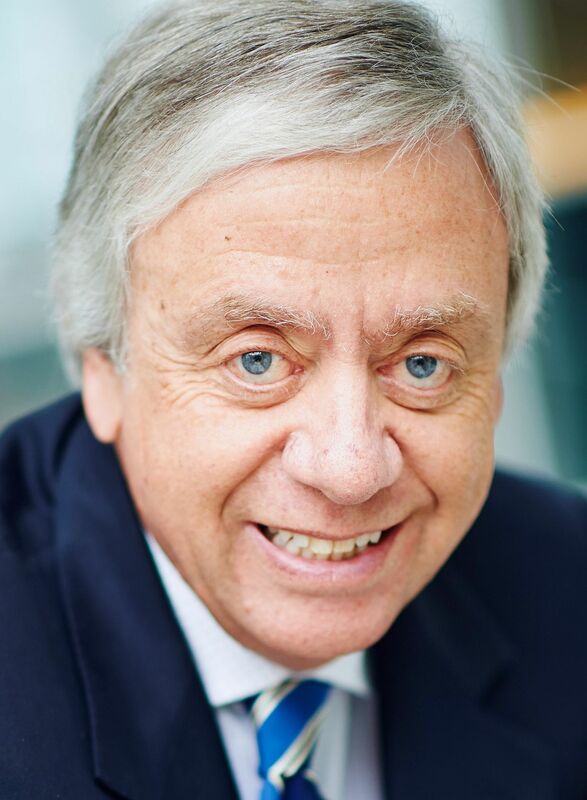 Prof Goldman is now leading the Institute for Interdisciplinary Innovation in Healthcare (I3h) in Brussels, whose mission is to foster research, education and outreach networks for the benefit of patients and other healthcare stakeholders. As outlined in the mission statement, Frontiers in Medicine will give particular attention to papers focused on cutting-edge therapies including stem cells, gene therapies and regenerative medicine products, as well as to interdisciplinary studies that are directly relevant to patient care. If you are interested in joining the Editorial Board of Frontiers in Medicine, or if you have any questions for Prof Goldman, please contact medicine.editorial.office@frontiersin.org for more information. We look forward to hearing from you!